Use either classic clincher tires with tubes, or tubeless tires and no tubes. Please be noted that our offer does not include any customs taxes/duties, and we will not be responsible for any extra charges. But usually we will declare $120 only for your customs to help you pay less taxes/duties. If payment proof is required by your customs, we strongly suggest two separated payments, otherwise the package will be returned due to insufficient clearance documents. Please contact us if you don’t know how to proceed. If you have particular requirements, please leave the comments. Your understanding and support will be highly appreciated. LIBERTY carbon wheels are guaranteed 18 MONTHS WARRANTY. Any quality issues occur within 18 months, we are obliged to repair/replace neccessary components for free. What’s more, if there is unlucky crash/accidents with your wheels with 24 months, we are willing to offer you new wheels at minimum cost. · 6 Improper follow-up maintenance or maintenance by an unauthorized technician. · Warning: If you do not follow these guidelines the warranty will be void. · 14 Use brake pads for carbon rims only. Change brake pads when wear is indicated. 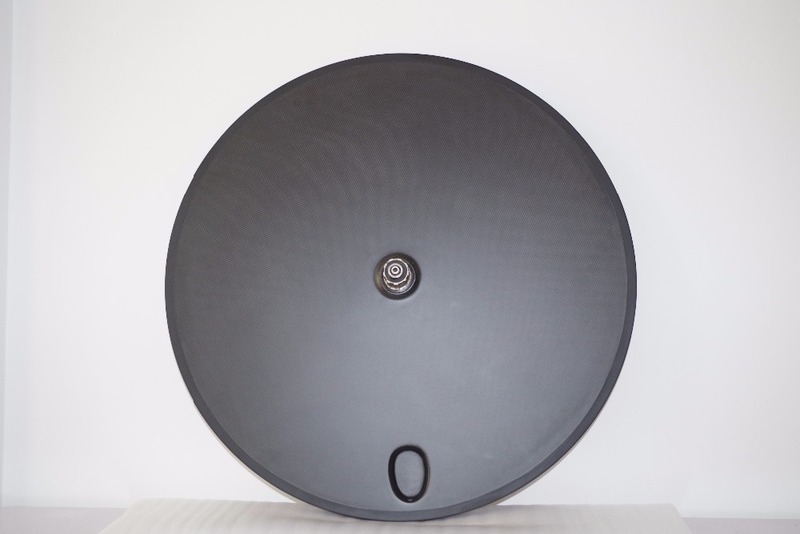 · 15 Use high pressure rim tape for clincher wheels. · 16 Clean rim surface and brake pads before you use your wheels.